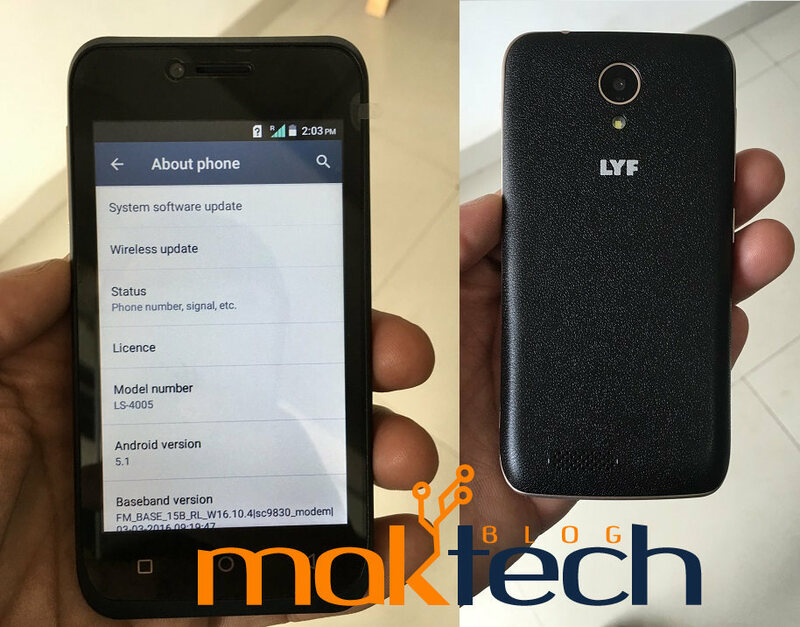 Earlier this month Reliance Retail had launched its cheapest VoLTE smartphone in India called LYF Flame 6. 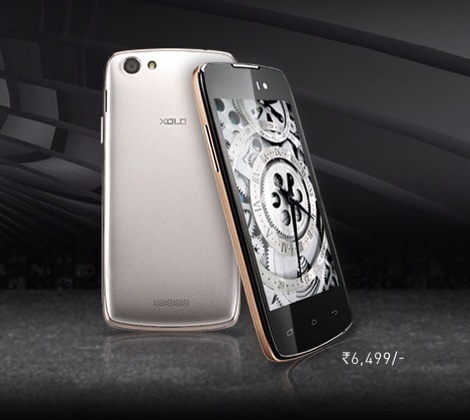 The smartphone is launched in India at Rs. 3,999. The phone is already available in the market. Reliance LYF Flame 6 LS-4005 is the cheapest smartphone in India which has VoLTE and VoWIFI support. 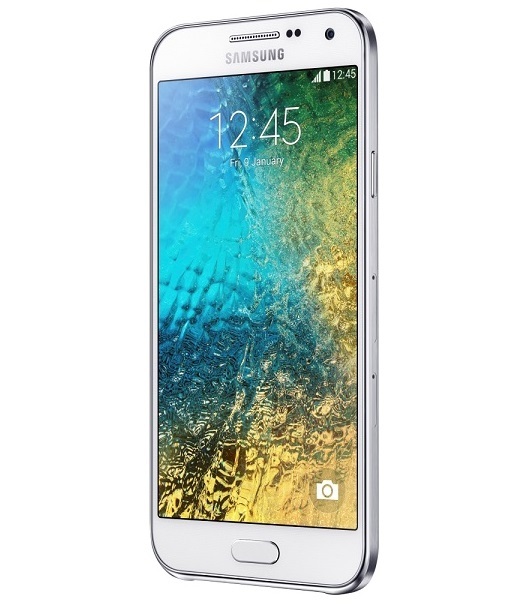 As per the official website, the phone runs on Android Lollipop 5.1. 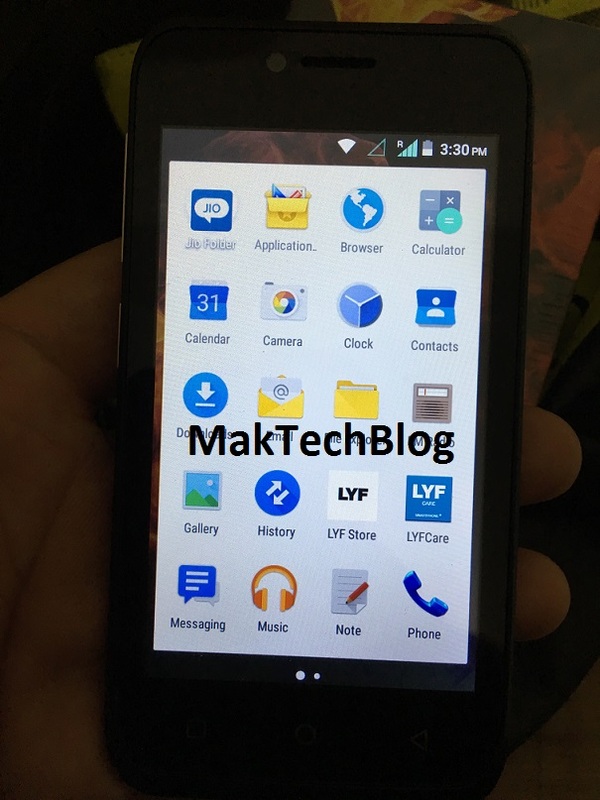 The box of LYF Flame 6 LS-4005 also mentions that it runs on Android 5.1 Lollipop. 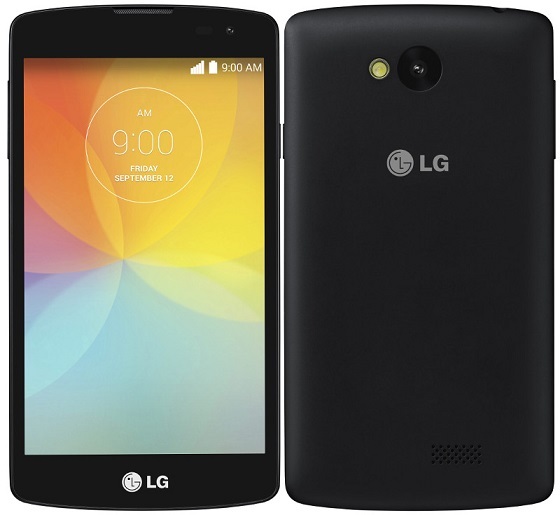 The phone does run on Android Lollipop but it runs on Android Open Source Project (AOSP). As the Reliance LYF Flame 6 runs on AOSP Android, it doesn’t comes with essential Google Mobile Services (GMS) installed. With no Google Mobile services, the phone lacks all Google apps including Play Store. As an alternative to Google Play Store, the company has installed its own LYF store in the smartphone, As shown in the image above. The new LYF store don’t have too many apps and games. Only few selected apps are available in the store. There is no easy way through which you can install Google Play services and Google Play store on the Reliance LYF Flame 6. On AOSP based operating system, rooting is one way through which you can install GApps. But as the smartphone is not very popular, you will not find developer support as well. The LYF Flame 6 lacks several important apps like Gmail, YouTube, Google Maps, Play Store, Camera, Keep, Chrome, Music and many more. Also the LYF Store shows the ads on the store and apps needs to be installed by giving permission to third party app installation. If any app is not available on LYF Store, You will have to download the APK from third party stores and you may end up with an infected app. This is really bad for the consumers. 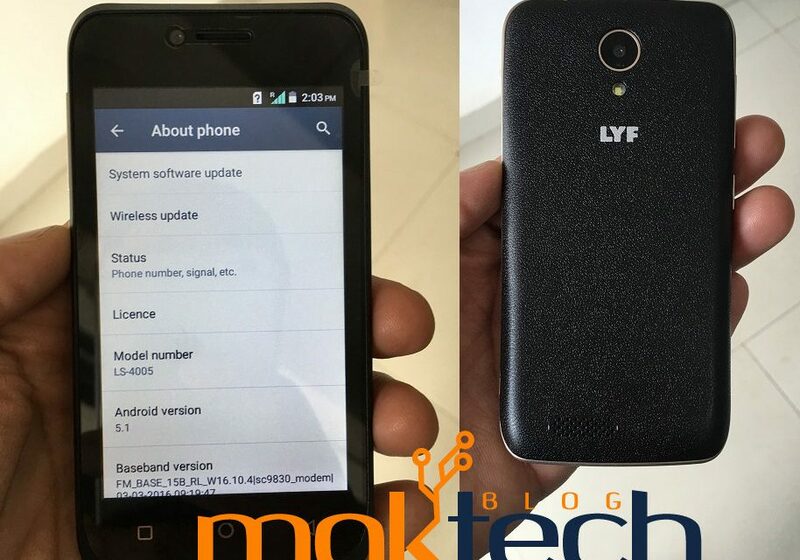 LYF Smartphone+ should explicitly tell consumers that the phone runs on AOSP Android. Neither the company website nor the box mentions about it. We don’t understand why LYF has not added Google Mobile services and Google Apps on its budget LTE smartphones. Couple of years of ago, Google has confirmed that it don’t charge for licensing GMS to manufacturers, still the services are missing. Other costlier smartphones from Reliance LYF does comes with Google Mobile services and Play Services installed. The LYF Flame 1, which retails for Rs. 5,499 does come with all apps. So removing GMS from budget smartphone is not a good idea. We noticed the missing Google Play, mobile services and apps on the LYF Flame 6, as we have purchased it recently. But we are sure that other cheapest smartphones priced at Rs. 3,999 like Flame 3, Flame 4, and Flame 5 also runs on AOSP Android. The company should have mentioned about devices being powered by AOSP Android. We will come with our review of Reliance Flame 6 soon and let you know about our experience. So we advise you to stay away from cheapest VoLTE smartphone like Flame 3, Flame 4, Flame 5 and Flame 6. As you might end up putting your smartphone at risk by downloading apps from third party stores. You may opt for costlier smartphones like Reliance LYF Flame 1 or above to get Jio unlimited offer.